Aberdeen fire department received a call from Guest House Inn, located at 616 Heron St., at around 4 p.m. on Wednesday, for an unknown medical problem. On reaching the location, they found a deceased female inside the lobby and requested the police department. The police department was informed about a suspicious 35 yr old woman with bloodstained hands walking around. Police immediately arrived to find a woman employee of the inn; who was in her mid-50s, found dead. It is suspected to be a stabbing incident, where the victim sustained injuries with a bladed object. The suspect was arrested under suspicion of homicide. According to police chief Steve Shumate, witnesses saw a woman covered in blood, leave the crime spot, drinking from a tall aluminum can and carrying several backpacks, heading south towards State Street. A few minutes later, a resident called the Grays Harbor Communications Center reporting about a suspicious female covered with blood in the 200 Block of West Market Street, Shumate added. 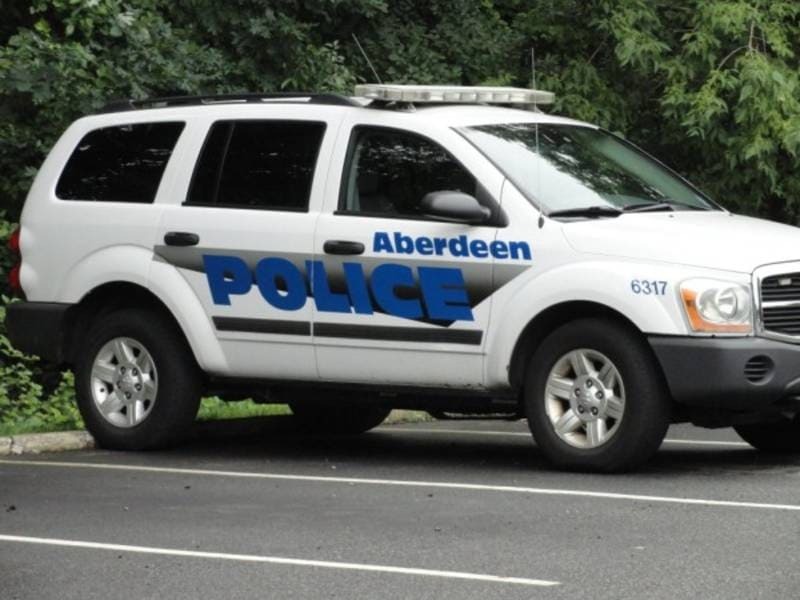 Chief Shumate further adds that the police arrived immediately at the spot and found the suspect, who was identified by the police department to be an Aberdeen resident. She had gotten in physical altercations with the police before. The woman had small cuts on her hands. She was arrested for the investigation of homicide. Police suspect that the woman previously lived at the Inn for some time, but unsure if she currently lived there. A man with bloodstained hands was found by the police outside the lobby and was questioned for any possible information. Also, a blood coated aluminum can be found at the corner of the State & Alder near the Daily World offices and was collected as possible evidence. Investigations are being done in close coordination between Aberdeen & Hoquiam and the Grays Harbor police departments.